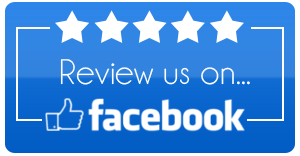 We are the best Clayton plumber near you! Call today! When we repair leaky pipes, we don’t swap equipment. We make sure the pipes are sized correctly for the plumbing system in your home or business, as well as making sure the water is flowing effortlessly. Our Clayton plumbers are the best when it comes to reasonably-priced leaky pipe repairs. To get your pipes back to topnotch functionality, ask Golden Rule Plumbing Services. We understand that it is nerve-wracking to have to call several people to do several repairs around your residence. 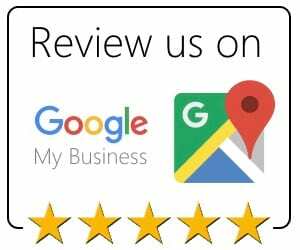 If you are seeking a Clayton, NC plumbing company to do everything, from unclogging drains to installing an entirely new plumbing system, this is where we come in. Our Clayton plumbing contractors specialize in comprehensive plumbing services for commercial and residential properties. We have proudly helped a vast number of customers for years, and we welcome the opportunity to be of service to you. Why should you wait days to get the faulty plumbing fixed when we can swiftly handle your plumbing issue? 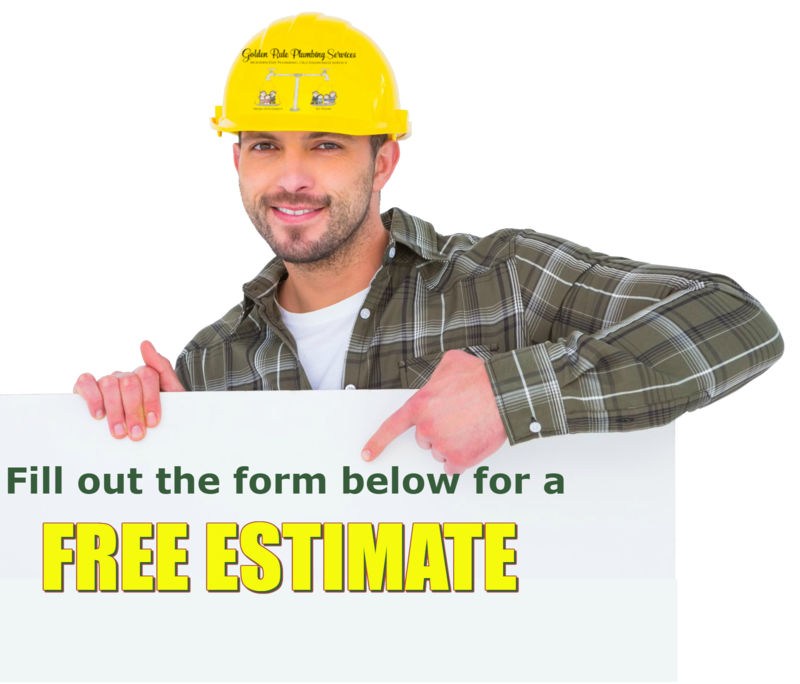 We’re the plumbing specialists in Clayton who will begin a project and see it from start to finish. Our technicians possess the knowhow working with plumbing in properties of all sizes and shapes, such as schools, new homes/offices, restaurants, and churches. We personalize our plumbing work, partnering with you to discover the right solution for your issue. With attention to detail, we deliver craftsmanship that has you satisfied you picked us. With many years of experience, we have become a leader in the Clayton plumbing sector by crafting our services around the requests of the customers. You’ll see the difference from the first time you call us. We concentrate on assisting Clayton business and homeowners with a multitude of outstanding plumbing services.